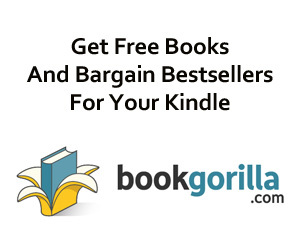 We're not joking on April Fools' Day: Four free Kindle books today only! 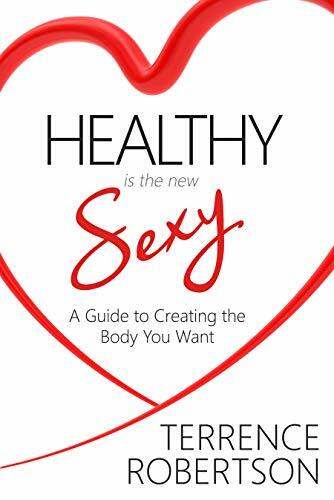 We’re not joking on April Fools’ Day: Four free Kindle books today only! Enjoy Whitney Dineen Books? Tell us Why and Win a Free Book! Enjoy Greyson Bryan Books? Tell us Why and Win a Free Book! 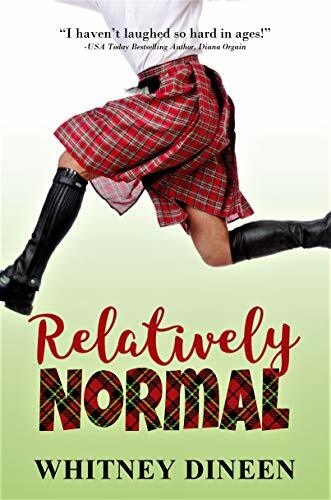 “[E]ngrossing first novel…Readers will root for the sympathetic Duncan as he morphs into a more grounded version of James Bond or Jason Bourne.” –Publishers Weekly”…very evocative, very descriptive…” –L.A. Review of BooksDuncan Luke is no stranger to impossible situations. A high-priced lawyer and expert in business intelligence, he knows how to extricate his clients from sticky situations while saving–or making–them millions. To be the best, he’s sacrificed everything, including his family, but now he wants out. He’s quitting his lucrative practice for academia and time with his autistic son, Sam. But his wife isn’t on board and files for divorce, forcing him to fight for custody. With mounting legal bills, Duncan must take on one last job. He plans to get paid and get home to Sam, but Ghislaine Bingham, the client, has other ideas. 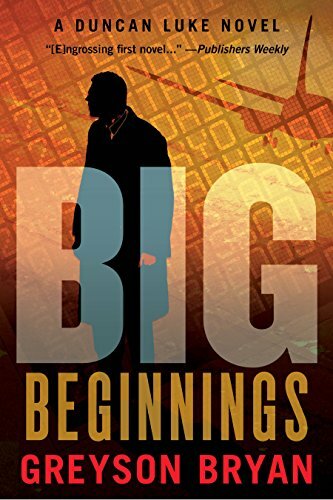 She doesn’t like the looks of her new lawyer, though can’t win without him, so she hatches a plan to ensure his success whether he agrees to her meddling or not.From L.A.’s towering palms and Tokyo’s steamy noodle bars to London high-finance and Panamanian corruption, BIG: BEGINNINGS is a thrilling, non-stop ride around the globe. As Duncan flies across time zones doing battle for Ghislaine, risking his life and reputation, Sam slips further away. Duncan must finish the job to get him back, but time is running out. As a child, a young girl with coltish legs and dusky skin, I spent many anxious hours prowling the low desert and the craggy foothills of southeastern Arizona’s Huachuca Mountains— anxious hours not just because I was trespassing on the forbidden Cristo Rey land grant but also because I was searching among the rocks and cactus-stubbled dunes for the Ghost Lady, hoping and praying I could get a glimpse of her and at the same time scared to death that I really would.Some say she haunted that area of Cristo Rey because she was a tormented wraith looking for the lover denied her in life. And others say she rode the area, its barren deserts and rock-clad mountains and lush, grassy valleys, because her soul was condemned to wander Cristo Rey until the fifty thousand acres—and the Stronghold—were at last returned to her heirs.Of course, I preferred to believe the latter . . . perhaps because at that young age my childish mind could not conceive of a love so great that it would transcend time and space.